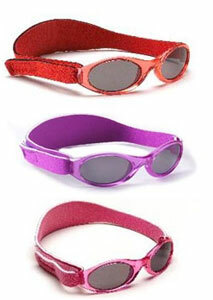 Kids Banz, the popular wrap-around sunglasses designed in Australia, offer 100% UV protection. 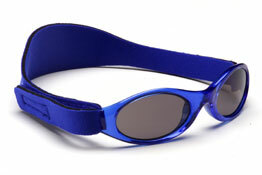 With a unique neoprene, adjustable band these sunglasses stay put, are comfortable and look good. 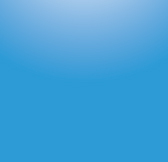 Made with tough poly carbonate frames, Kids Banz are safe and clinically tested with 100% UV protection for young children. They fit 2-5 year olds.